The employment rate has reached nearly 100 percent as the Labour Ministry continues to improve multiple sectors within the Kingdom, Labour Minister Ith Samheng said. 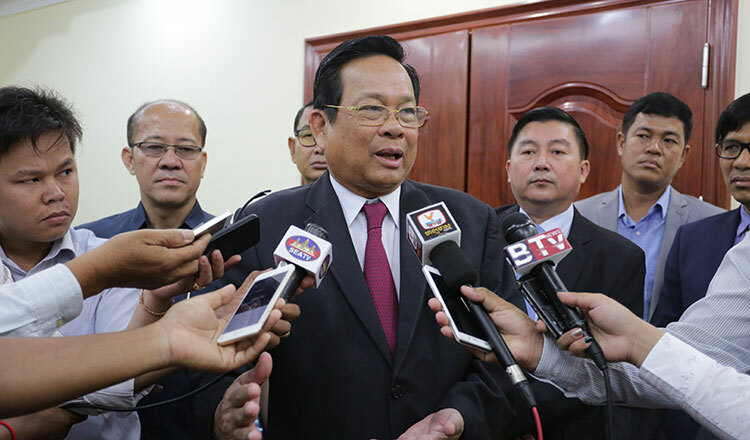 On Saturday, Mr Samheng joined a Labour Fair on Koh Pich, where he delivered a speech and said that the employment rate in the country has reached a high of 99.3 percent. “Many in the labour force have left the agricultural sector in order to seek a better future in the manufacturing and services sectors,” he added. Mr Samheng said the employment rate translates to about 10 million people having jobs. He noted that nearly 1.5 million people are working in formal sectors and more than 2.4 million are in informal sectors. He added that more than 4 million people work in the agriculture sector, and about 1.2 million work abroad, while more than 50,000 serve the nation as public officials. 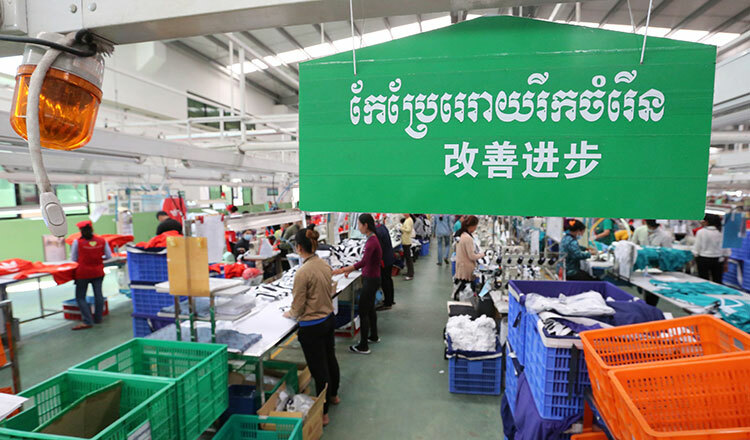 “As we work hard to promote growth and the restructuring of the national economy, the government is also required to invest considerably in developing and enhancing skills of workers to ensure that our labour force is more productive and able to work,” Mr Samheng said. San Chey, executive director of Affiliated Network for Social Accountability, disagreed with the figure provided by Mr Samheng.